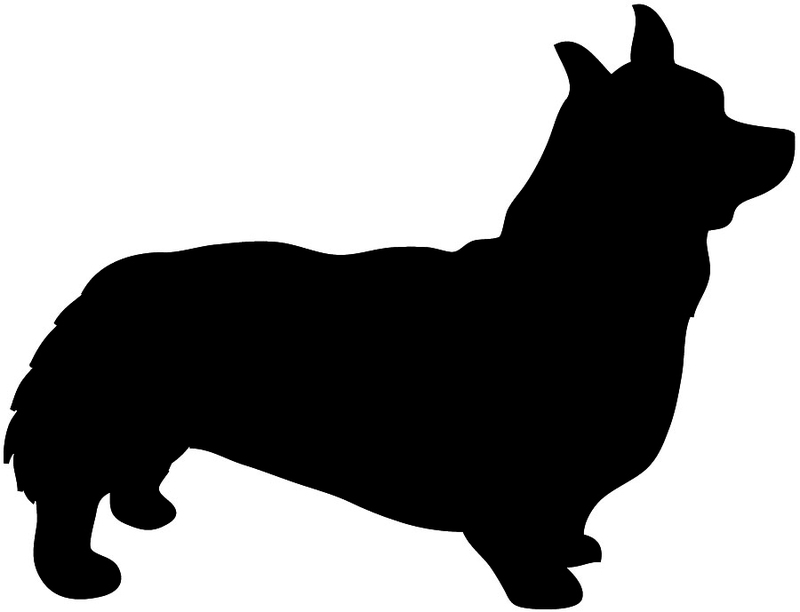 This page, Dog Silhouette, is one of may pages on this website with free silhouette graphics. 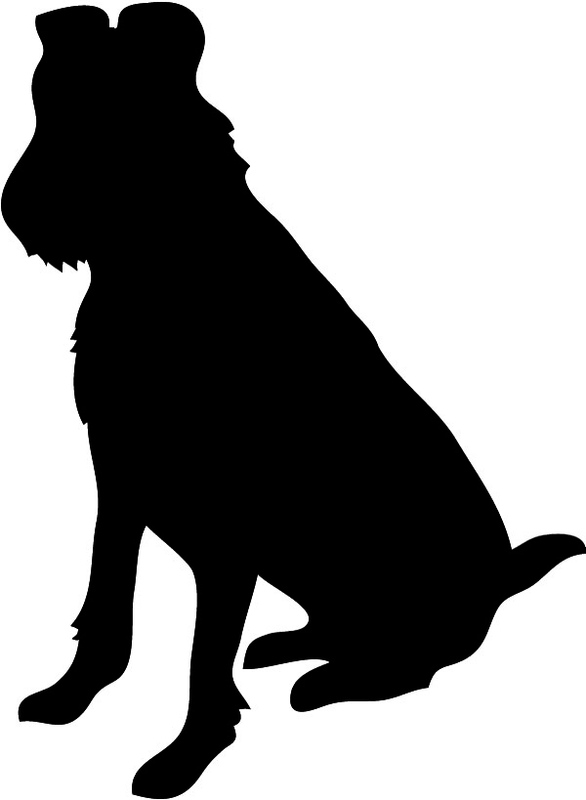 Lovingly referred to as man's best friend, you won't find a more loyal, loving friend than a dog. 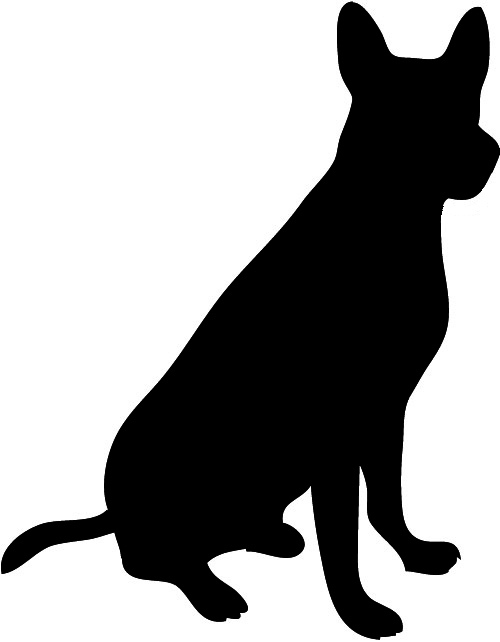 According to the National Animal Protection Center, the most common, and popular, pet in America is the dog, which means using dog-orientated clipart and pictures in your crafts is bound to suit a large variety of people. 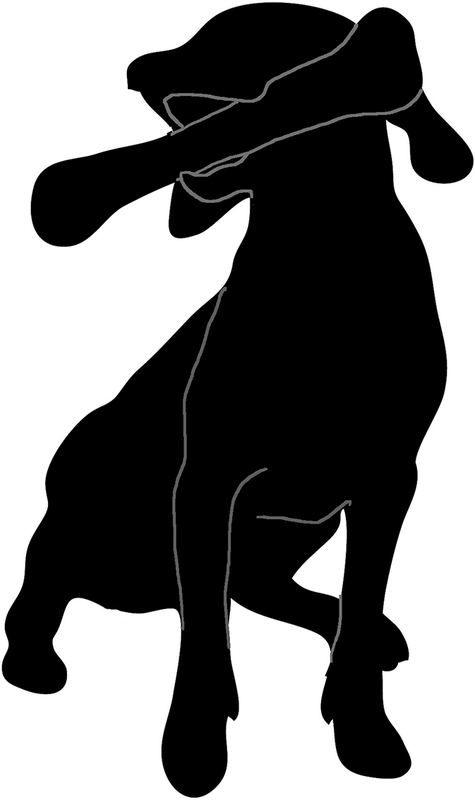 On my website, I have a beautiful selection of dog silhouette graphics that will suit people of all tastes. 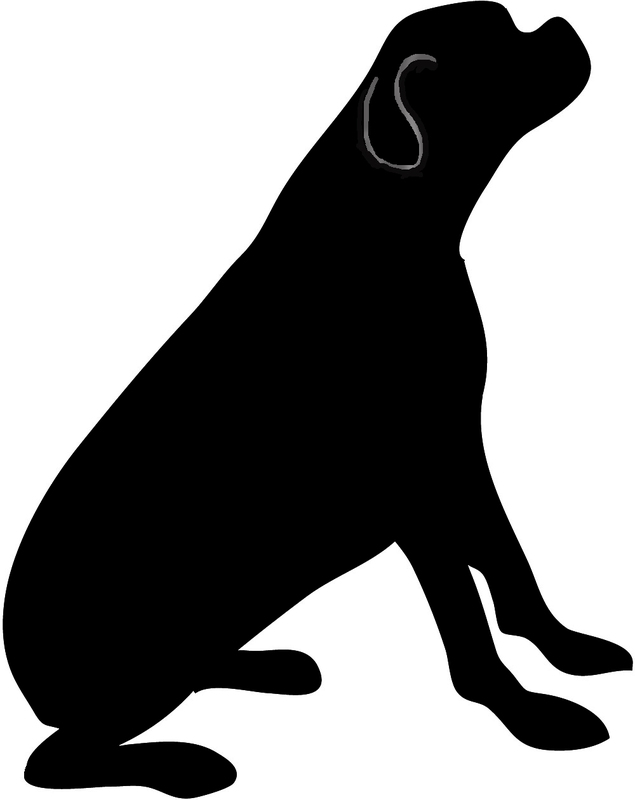 So whether you are looking to make handmade cards, scrapbook pages, gift wrap or decorations, take a look at the free dog clip art my website has to offer – you won't be disappointed! Most of these silhouette graphics are a lot bigger than they seem here. 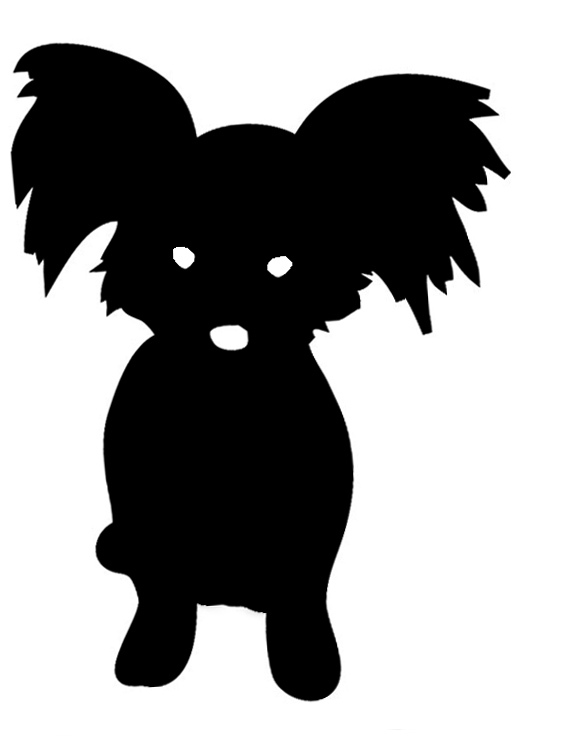 A few are saved in PNG, which means they have a transparent background and can be used on top of some other clipart or photos. You can use all this clipart for free, as long as you follow the very simple rules that goes for my material. Please go to Homepage to read more about that. But I can say that the rules are quite simple and common sense, so there should be no problems. 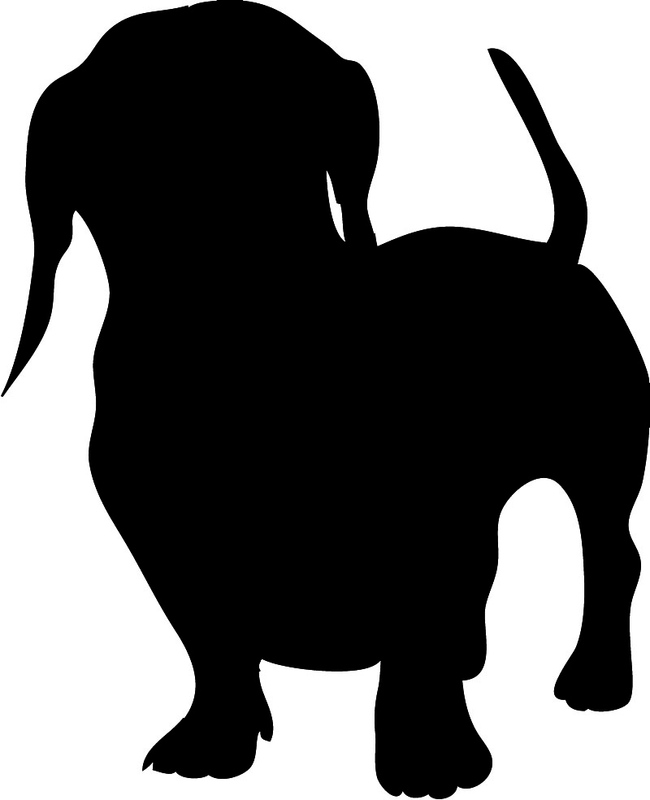 On this website, Clipartqueen, you will find other pages with silhouettes. 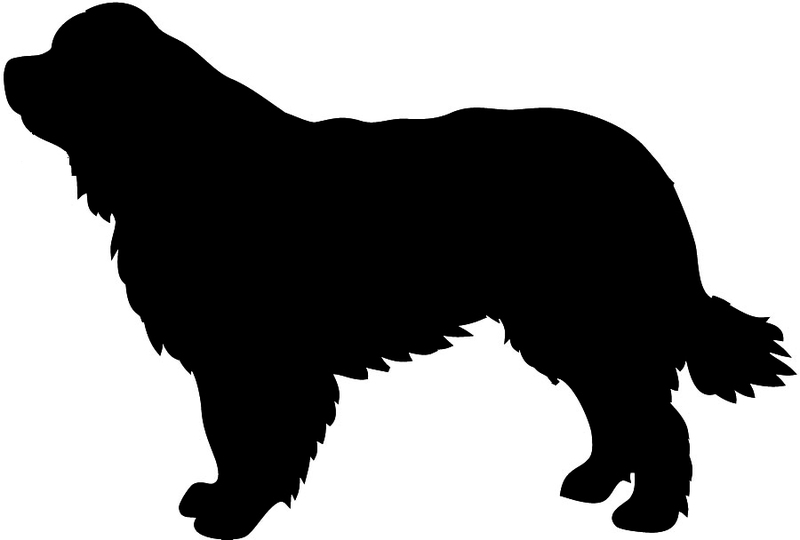 If you go to the main page Silhouette Clipart you will find an overview of the other pages with silhouette graphics, like Animal Silhouette and Paw Prints Clipart. See below on this page. 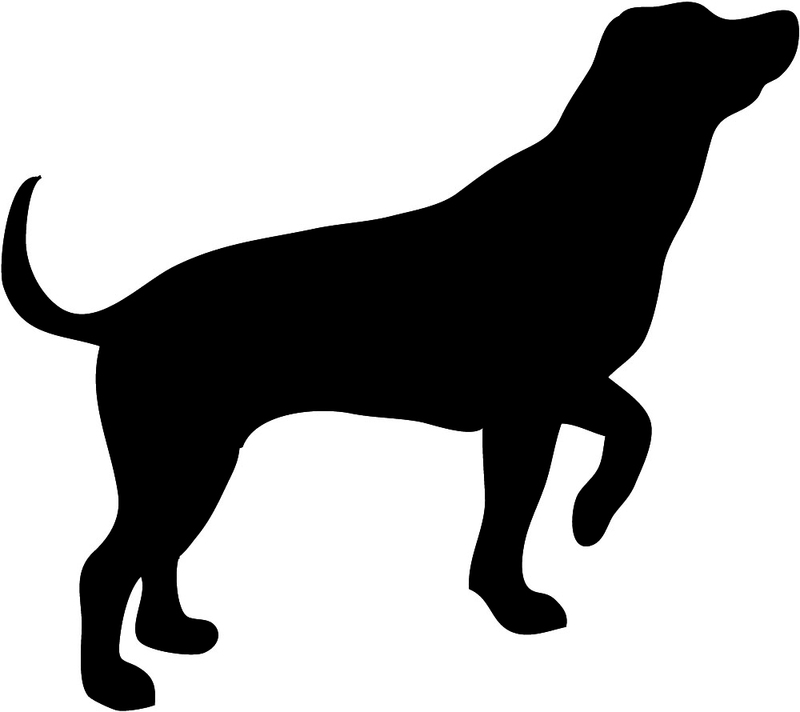 You might also want to take a look at some of the pages with clip art of animals, like Dog Clip Art and Animal Clipart. 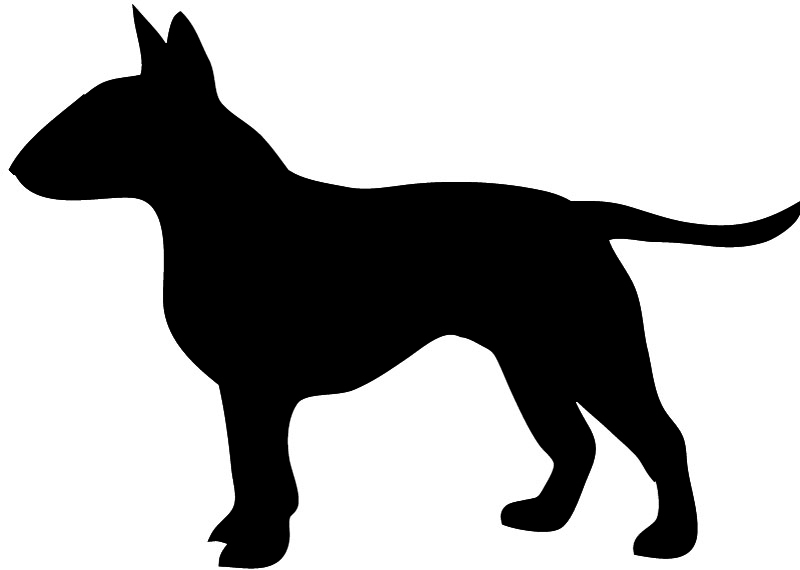 If you are thinking about acquiring a dog, or if you know somebody who thinks about that, I can highly recommend an e-book, a kindle book, called: "Puppy Training for Kids and Newbies (Dog Training) ". I have made the illustrations for the book, and I know the writer of the book, which is why I know that it is a great book. 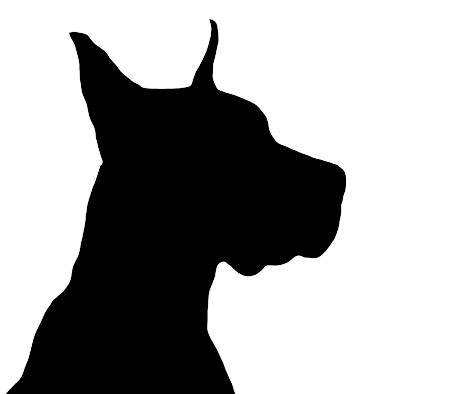 It is a no-nonsense guide, designed to lay out for you the exact practical steps you need to take at each stage of your puppy's development. 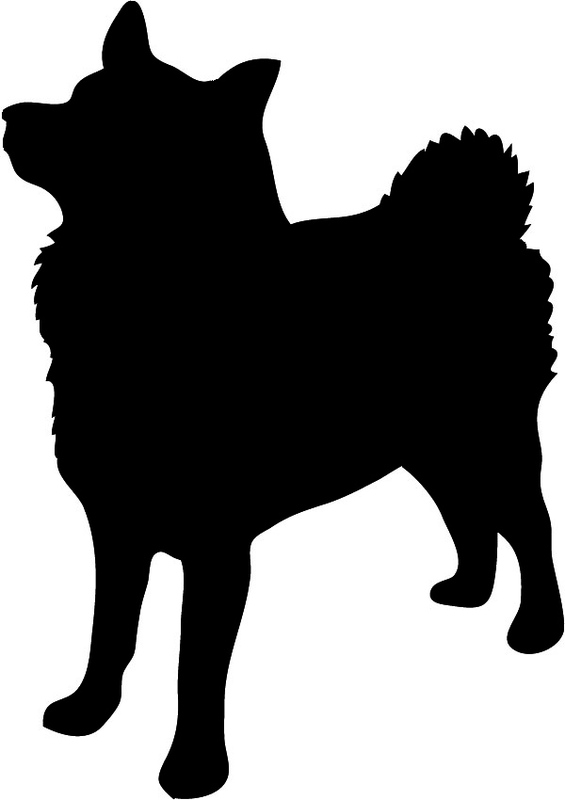 You can use these silhouettes of dogs for many things: For your website, Business Cards, decorations, gift cards, and also for making a logo. 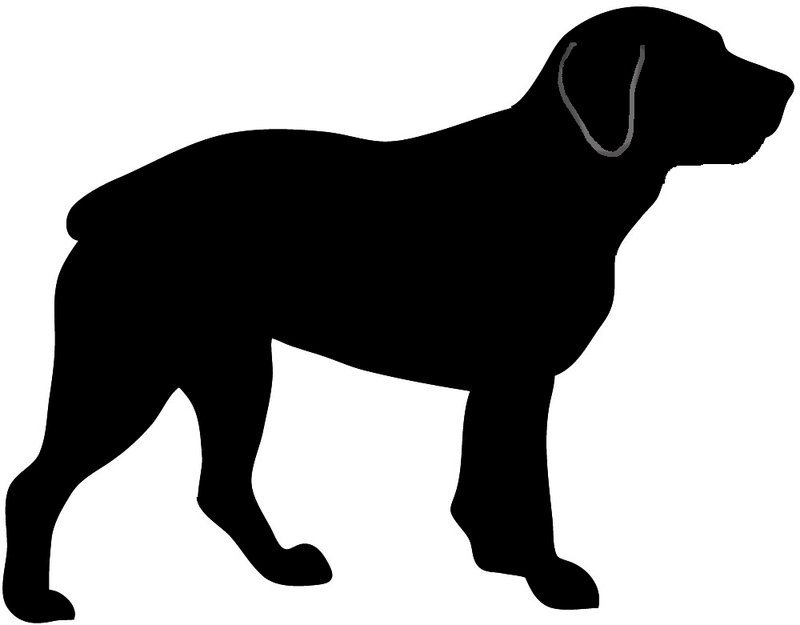 All these silhouettes are made over photos and drawings of different dogs, and I hope you will find a dog clipart that suits you. 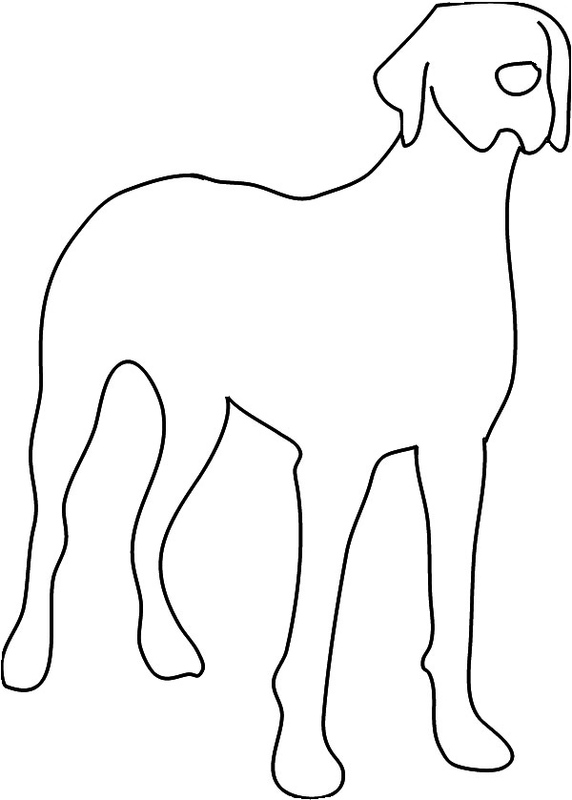 Maybe you will find more clipart that you will like on the page Dog Sketches. 1. Buy some card, a good quality card will ensure a decent final print. 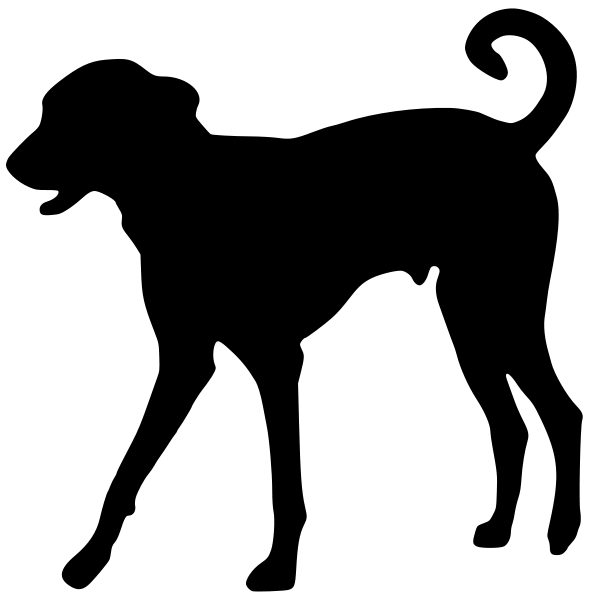 If you are using one of the silhouettes, a crisp white card will work best. 2. Choose which of the silhouettes you like the best, or which one will suit the person you are making the gift tag for the most. 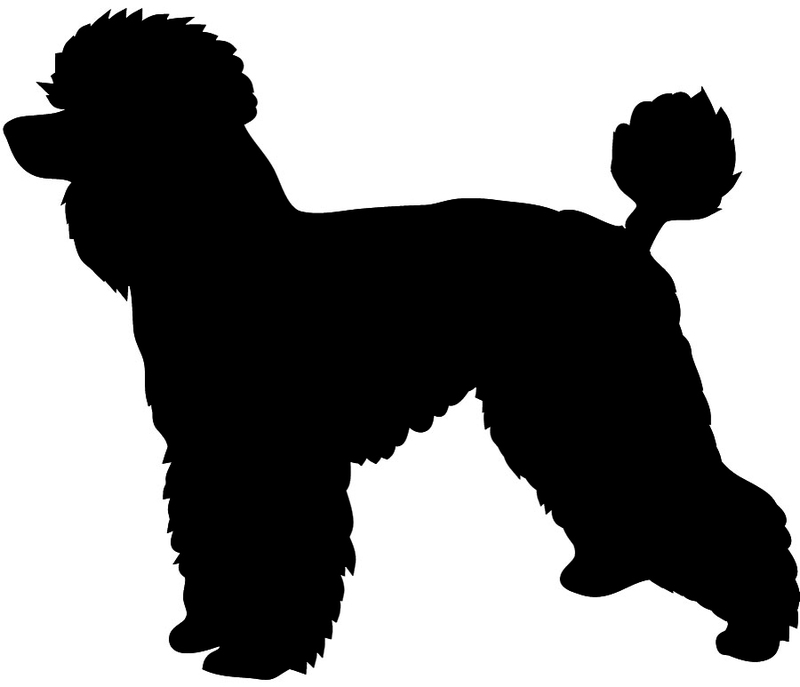 As well as an assortment of standing dogs, there is also a selection of breeds, such as a poodle and dachshund silhouette, so you could even choose the person's favorite type of dog. 3. Print off, remembering to make it large enough to write your greetings on the reverse. You will need one tag for each gift you have but it always recommended you print off more than you need, in case you rip one or make a mistake. 4. Using a hole punch or sharp pencil, make a hole in the top of the tag. This will enable you to thread craft string or wire through the top of the tag. This will allow you to attach the tag to the present. 5. Write on the tag using a silver or gold glitter or gel pen for the best effects, although this isn't completely necessary. Dog lovers will love the fact you have taken the time to make them a gift tag based on their favorite animal. Making gift tags is also an easy and fun task to keep the kids busy in the school holidays. 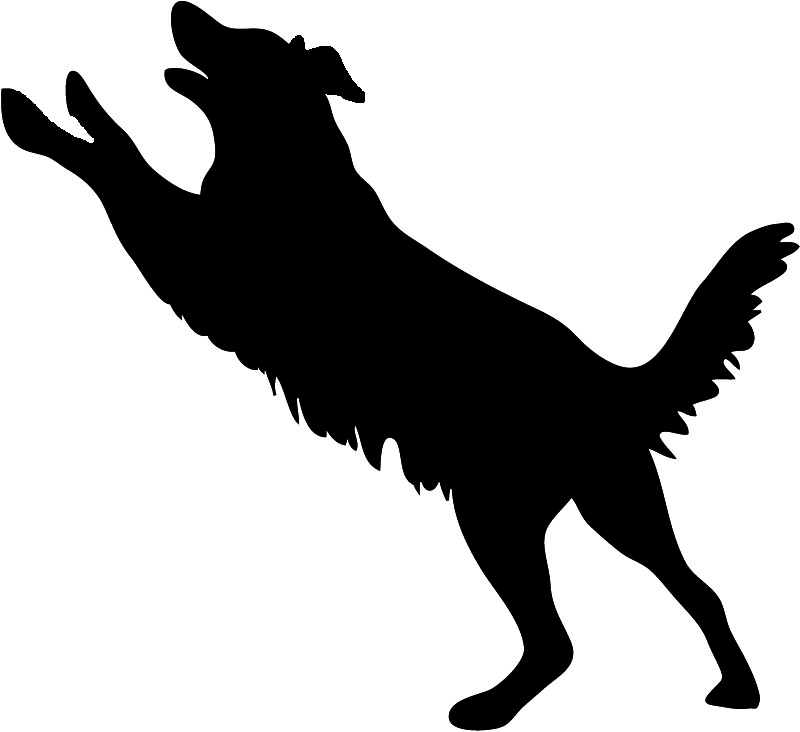 If you are struggling to think of a gift for your favorite dog lover, then it may be time to start thinking creatively. Making your own gifts is not just less expensive than buying items from the shops, the end result is often more appreciated by the recipient as they can see the amount of thought, time and effort that has gone into it. Decorating a simple photo album is easy and when finished, your gift recipient will have a one-of-a-kind photo album especially for photographs of their beloved dogs. • Purchase an inexpensive photo album, there are usually plenty on offer in thrift and dollar stores. The style and size of the album is completely up to you, although larger albums will require more decorating. 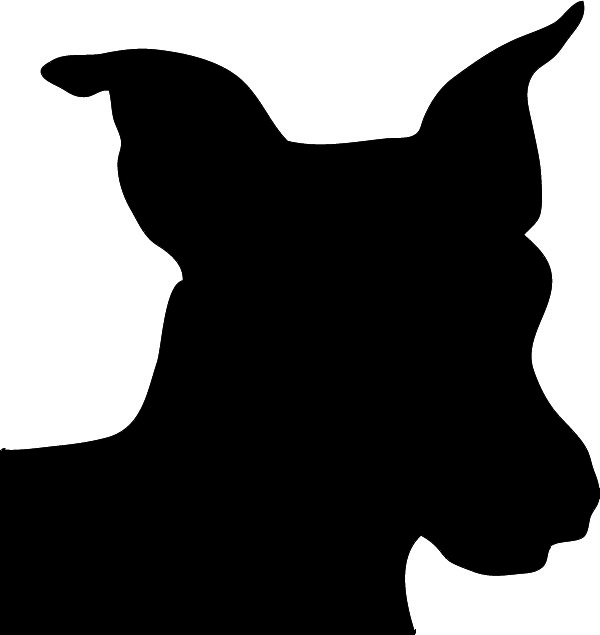 • Choose the dog silhouette graphics you want to use. 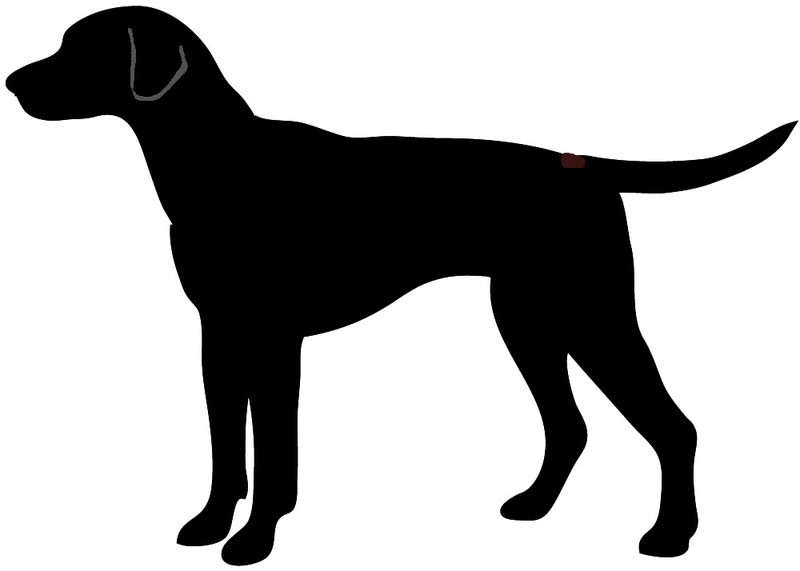 If your gift recipient owns a particular breed of dog, look to see if there is an appropriate dog clipart image on my website. 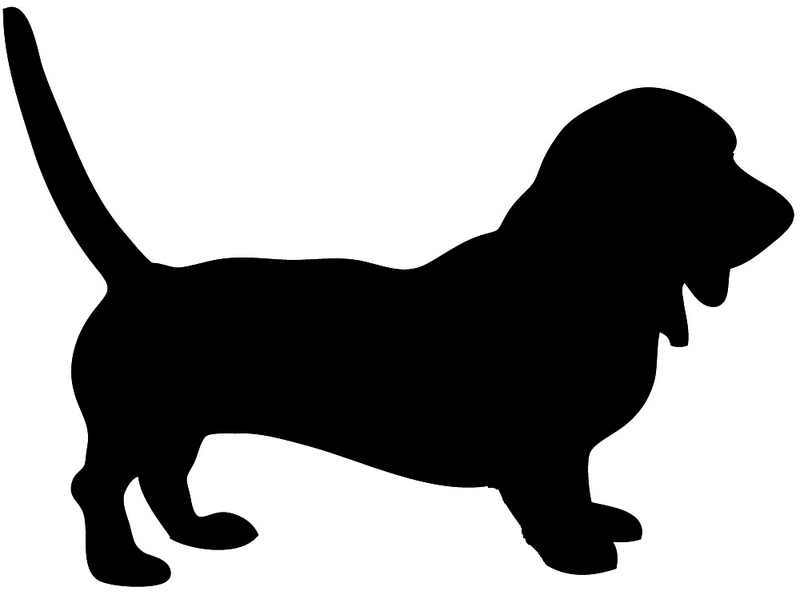 As well as a dachshund, I also have a corgi, basset hound, cattle dog and poodle silhouette, as well as more. Ideally you should use more than one type of graphic, this will ensure your album's design looks more eye-catching. 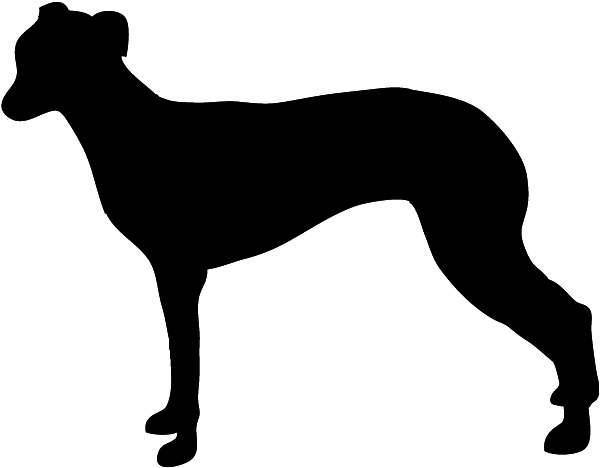 You don't have to restrict your clipart choices to the silhouettes I have on offer. 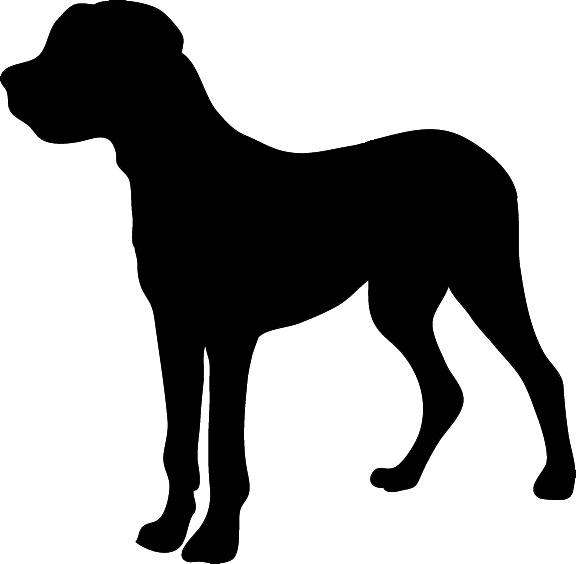 There are also plenty of quality clip art images available I color on my site. 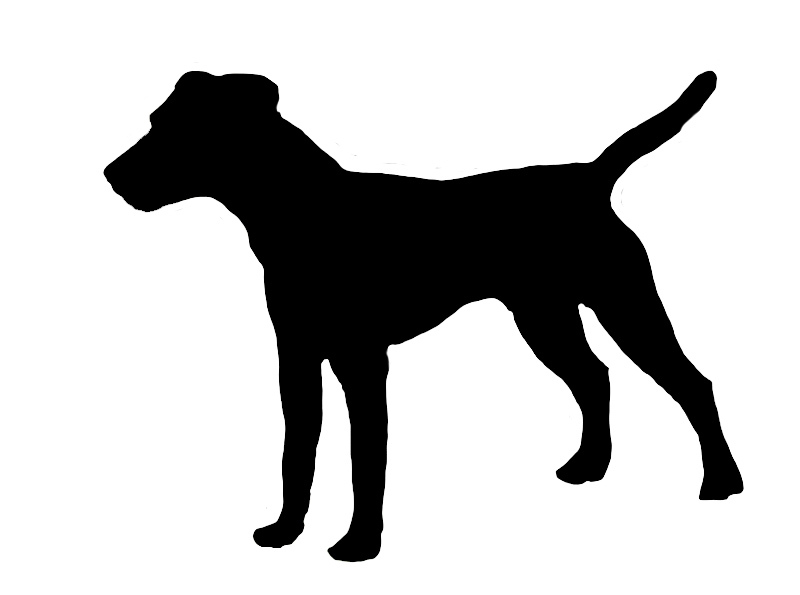 Many of my silhouette and clipart images have been created from real photographs, which ensure a more life like finish. • Print off your chosen images, it doesn't matter if you use card or paper, however, bear in mind that card will be more hard wearing. It also won't rip, tear or curl like paper designs. Cut them out carefully, ensuring you get rid of any unnecessary card. • Stick the cut out clipart images onto your album, how you do this is up to you completely. Once all your images are stuck to the album put it somewhere to allow the glue to dry uninterrupted. Once dry, your gift is ready to wrap. Top Tip – You could personalize the photo album even further by adding the gift recipient's name to the front of the album. 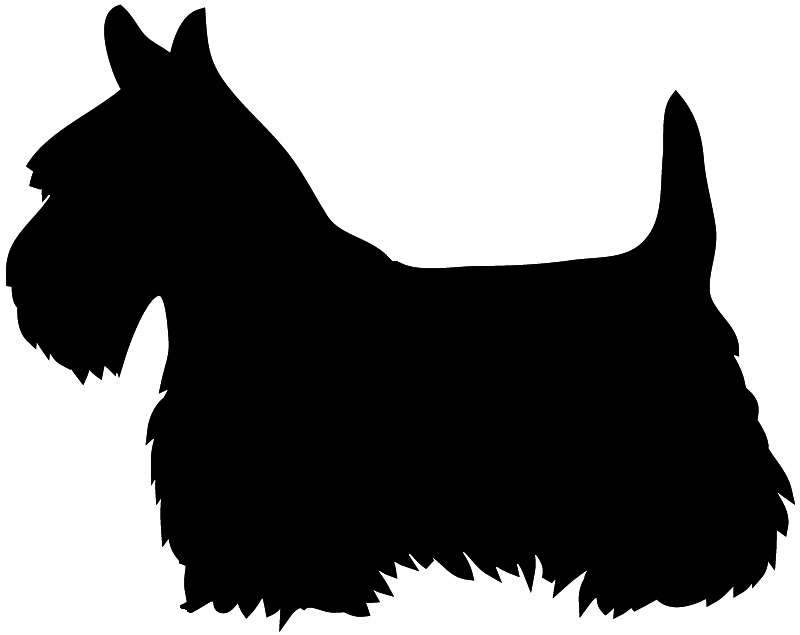 Simply use the word processor function on your computer to write what you need for example - “Helen's Photo Album” or “Bob's Dog Collection”. Of course, once wrapped you can use one of your handmade gift tags to really give your handmade gift the perfect finishing touches. You don't even have to use a photo album if you don't want to, instead you could decorate a diary, notebook or even a photo frame – that contains a photograph of the gift recipient's dog. Thank you for taking the time to visit and look around my website. I hope you have enjoyed your visit, as much as I have enjoyed putting the site together. If you like my website, please consider bookmarking to your favorites, so you are able to visit again in the future. 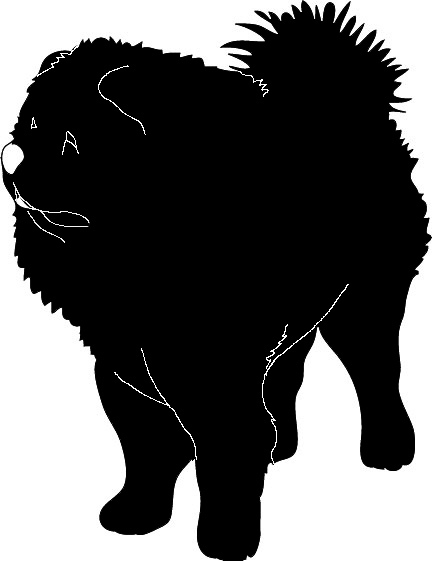 While I encourage everyone to use my dog silhouette images and other clipart pieces as much as they want, I do politely ask you read my rather lenient usage instructions before you do. These instructions will help me remain one of the few websites that offers a comprehensive library of clipart images completely free of charge. Thank you. 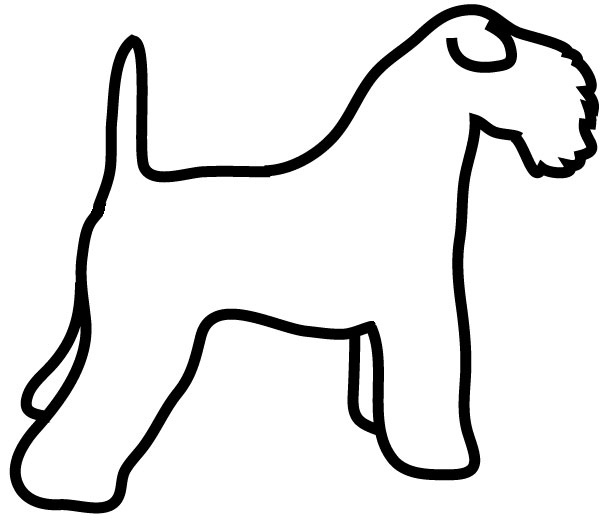 Dog Sketches: A page with free and original drawings of dogs. 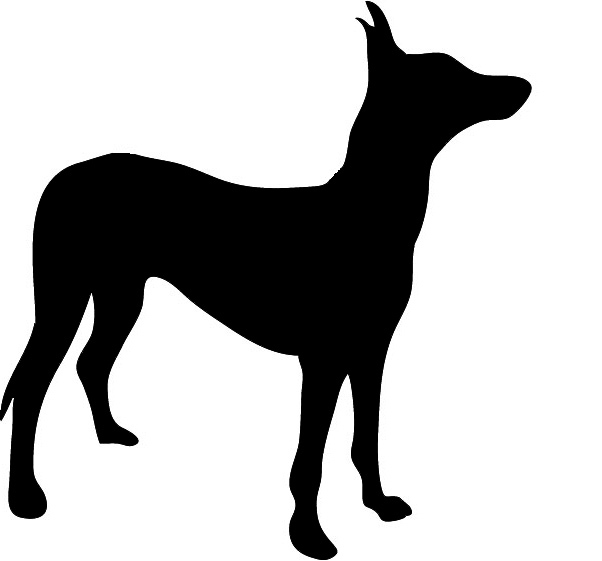 Dog Clipart: Cut-outs of dogs as well as funny cartoon drawings of dogs. 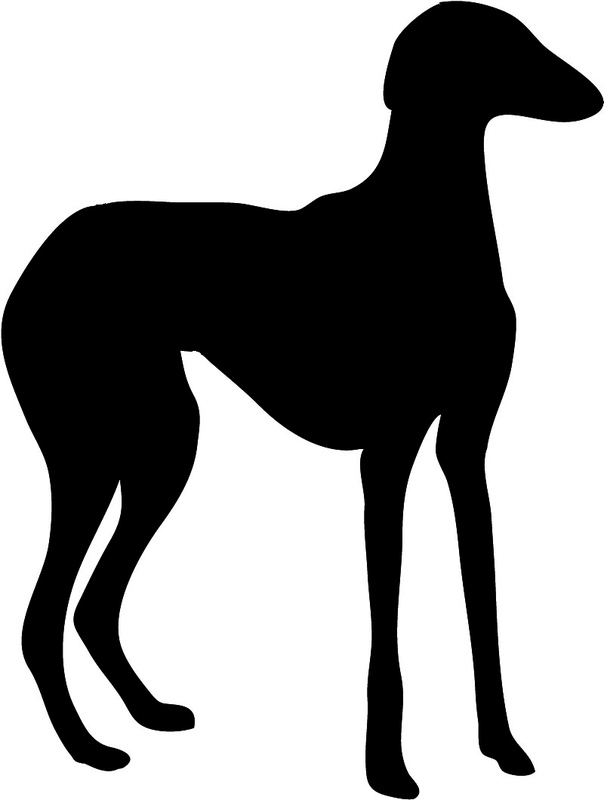 Silhouette Clipart: The main page where you find an overview of all the pages here with silhouette drawings. 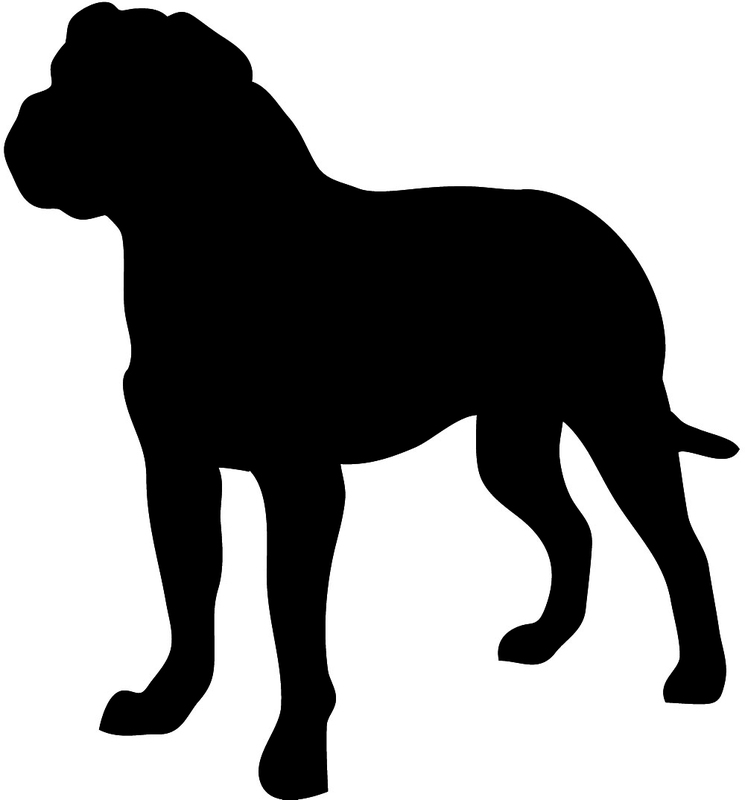 Dog Facts: I am sure you will find a few facts here you didn't know about dogs. Dog Quotes: Both picture quotes and text quotes about dogs. 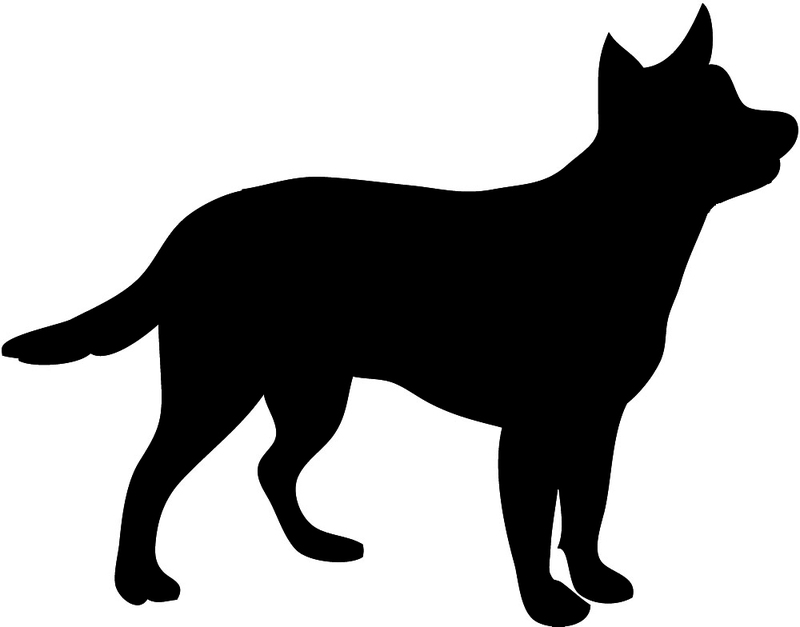 Animal Clipart: The main page with an overview of all the different pages on Clipartqueen with animal clipart.